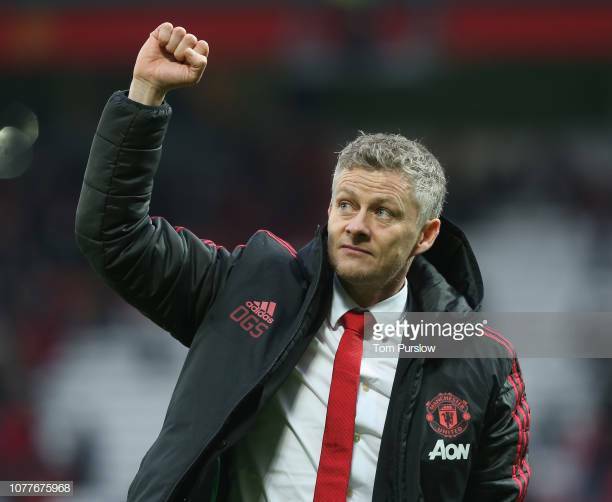 Manchester United have been revitalised under manager Ole Gunnar Solskjaer since taking over in mid-December. However, a recent dip in the Red Devis’ Premier League fixture form has increased the possibility that a number of star players will quit the club in the summer. Paul Pogba and David De Gea are reportedly leading the charge of players headed out the Old Trafford exit. There could be as many as seven Manchester United stars join them. Manchester United are currently two points off of the top four with six matches left to play. They must still face West Ham, Everton, Manchester City, Chelsea, Huddersfield, and Cardiff City. Reports indicate the Red Devils could lose up to seven players with Pogba and De Gea the first to seek the exit if the club fails to make the Champions League. Although De Gea has had his contract extension triggered by the club, he is unwilling to re-sign with the Red Devils. Meanwhile, Pogba wants a new and improved contract worth £500,000-per-week. The figure is quite exceptional based on Pogba’s performances during his time at Old Trafford. Who could join Pogba and Dea Gea? Manchester United have been unable to tie down midfielder Ander Herrera. Reports indicate he may have already signed a pre-contract agreement to join Paris Saint-Germain. Fellow midfielder Juan Mata is in talks with a number of other clubs as his contract expires in June. Striker Romelu Lukaku is another player that is claimed to be considering his future under Solskjaer. While there are reports in the English media that Manchester United could lose a number of players, there are also contradicting reports that they could add stars from other teams. Solskjaer could have his work cut out for him this summer as he attempts to keep ahold of the Red Devils’ star players.